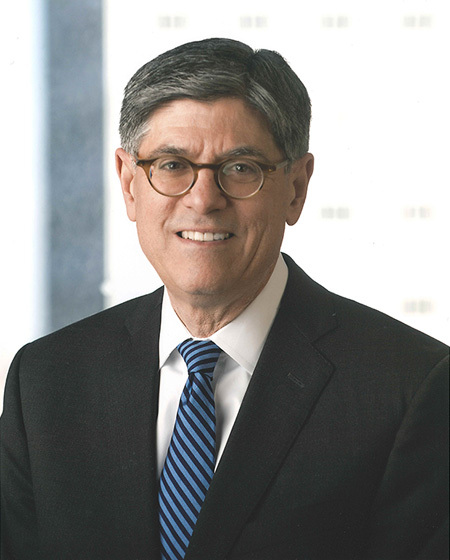 Jacob Lew served as White House Chief of Staff for President Barack Obama from 2012 to 2013 and was chosen by Obama to serve as Secretary of the Treasury in 2013, a position he held until 2017. Edgardo Alfonzo played third base for the New York Mets from 1995 to 2002 and inspired fans through his exceptional talent, his dedication to the game, and his success as an immigrant who arrived in this country at a young age. 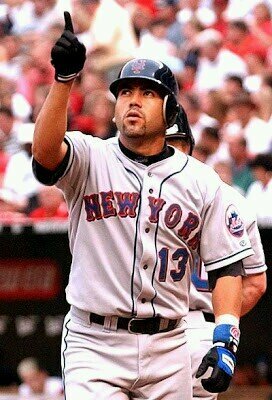 He is the all-time Mets leader in post-season hits, was chosen as an All-Star in 2000, and finished second in Gold Glove balloting on three separate occasions. Since retiring as a player, Alfonzo has shown a continued dedication to building stronger communities in the borough through generous philanthropic efforts.